In Episode 3 Peter Howard (@pahowdy) and Jake Anderson (@NFLDraftTalker) break down Sam Darnold from both a film and analytical perspective. Do his turnovers and lack of fundamentals make him a risky acquisition or does he impressive completion percentage and young breakout age create a nice buying market? Tune in to hear the guys break down Sam Darnold. 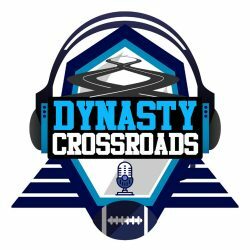 Episode 2 of Dynasty Crossroads Peter and Jake discuss Calvin Ridley from both a film and analytical perspective. Should we worry about his metrics and breakout age or trust the tape and draft capital? We hope to help you navigate through this rookie’s player value. 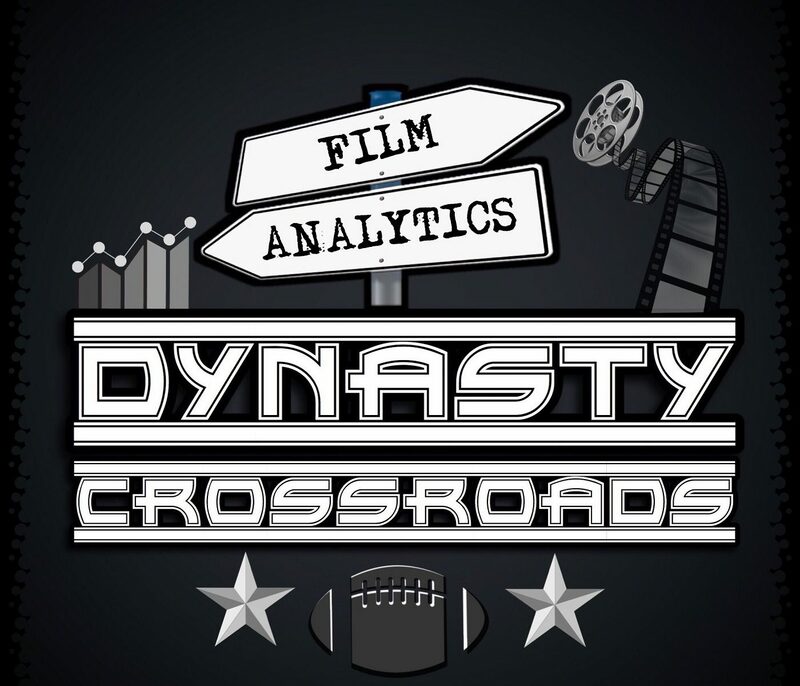 Peter Howard (@pahowdy) & Jake Anderson (@NFLDraftTalker) discuss dynasty player values from both a film and analytical stand point. On today’s episode they break down Rashaad Penny.